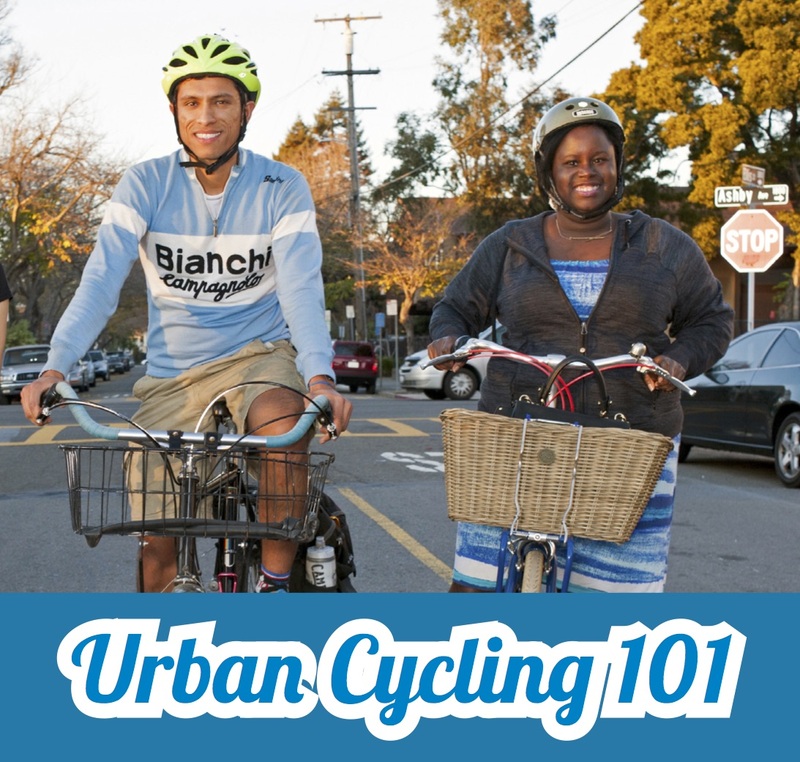 This fun workshop is taught by one of our instructors certified by the League of American Bicyclists, with funding provided by the City of Alameda. Learn basic rules of the road, how to equip your bicycle, fit your helmet, avoid bike theft, ride after dark, and prevent common crashes. 2-hour, indoor workshop for adults and teens, no bike required.